Healthcare Communications along with our partners Barnsley Hospital NHS Foundation Trust and Yorkshire & Humber AHSN, are finalists in the Patient Digital Participation category. 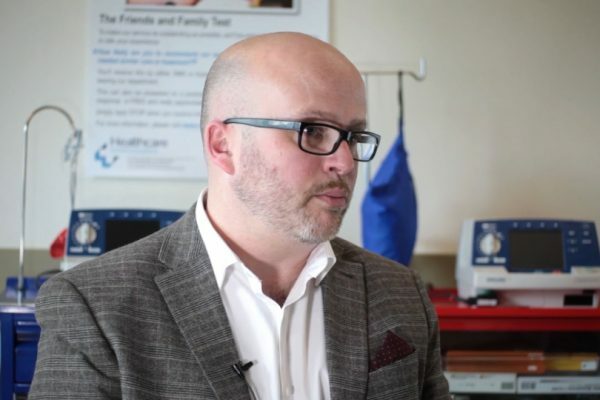 The shortlist acknowledges the ‘digital first’ approach with patient appointment letters at Barnsley Hospital and the positive impact on patient experience and efficiency savings. All patients with a registered mobile number held by the hospital are sent a digital letter invite straight to their smartphone. If this is not accessed within 24 hours, then a paper letter is automatically sent and the digital equivalent is deleted. Once logged in, patients can reply with intentions in real time, add the date to their digital calendar and access all ‘essential reading’ info in 1 click. Also included is a real time travel map to avoid on the day travel delays and the option to email appointment correspondence to carers or employers to arrange time off work. Patients can securely access digital details anytime and confirm, cancel or rebook in 1 tap – this is then reported back to the Trust instantly. The real time nature of communications means ‘rebook and cancel’ slots are swiftly reallocated to other patients; with a knock on affect of less DNA’s and more productive clinics. The patient also has the option to convert digital text into 99 languages, increase and highlight words to facilitate accessibility for sight impaired patients and have text read out loud in over 40 languages. A carer reported that this feature enabled his mother to read her own appointment letter for the first time! The ability to track delivery of important patient communications is a key Trust objective and the hospital now receives a digital receipt when the letter is opened. 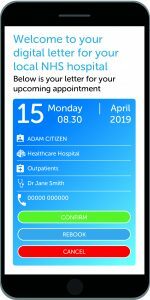 Not only that, but for the first time, Barnsley can view if essential reading is opened, letters are printed or emailed and how important the digital calendar function is to patients. 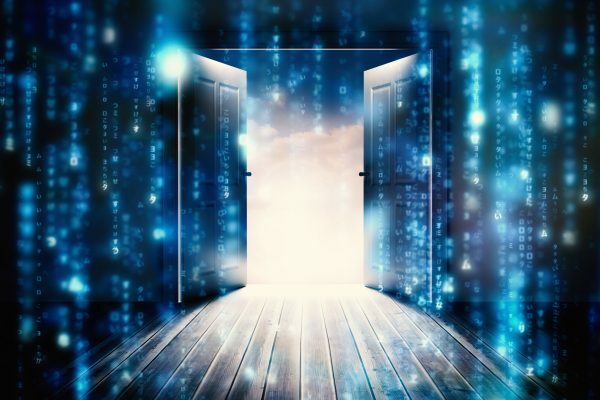 This insight into patient behaviour has never been available before and enables the Trust to refresh important messages if open rates are low and measure the impact of the portal features on DNA’s e.g. adding date to calendar. Overall 56% of patients are now choosing digital letters over post! Uptake increases along the patient pathway and 68% of Inpatients select the digital letter option. 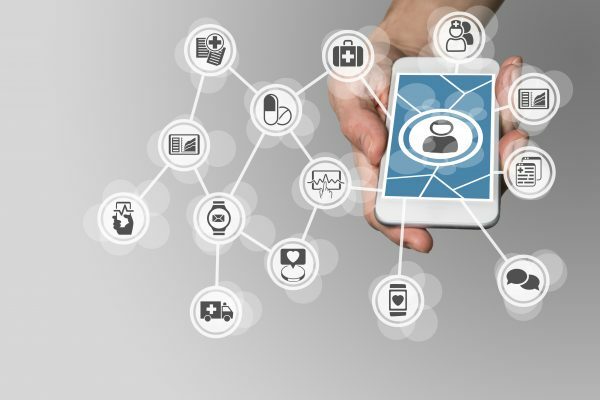 Once patients choose to go digital, they continue to do so! 15 NHS Trusts are now digital first with appointment letters and saving up 50% on postal costs! Experience it like a patient would and register to receive a digital letter demo sent straight your smartphone!